The beer gods have spoken, and they want shoes. 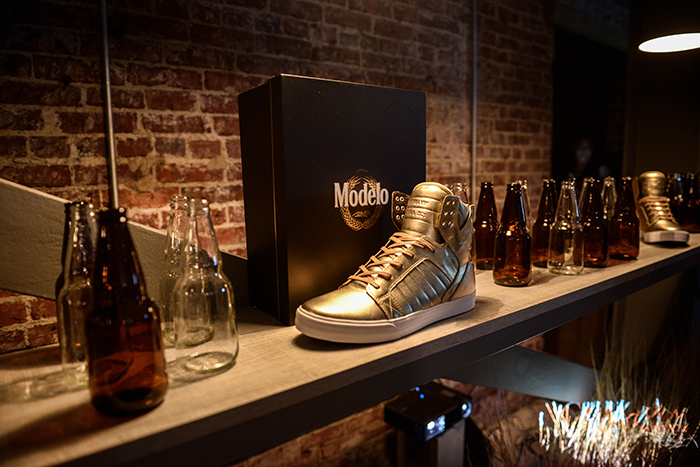 With the Modelo Skytop and Vaider styles officially released, we threw a launch party to celebrate the collaboration. 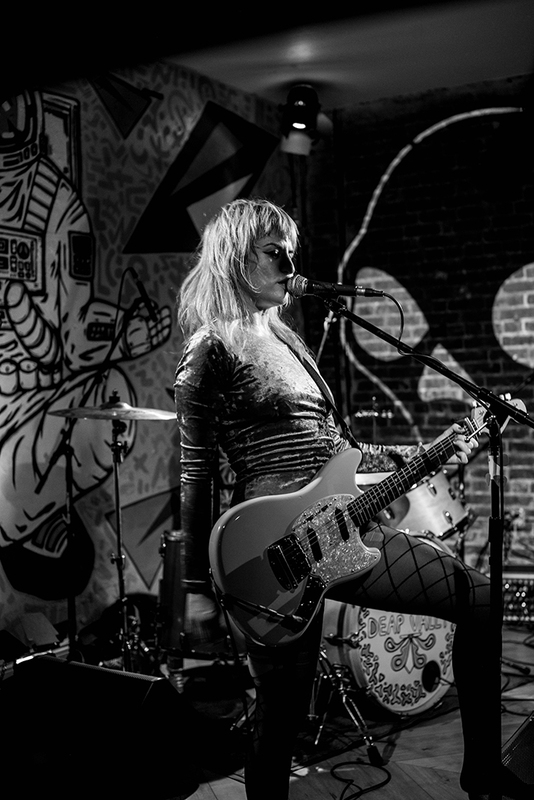 Music presented by Skullcandy, girl rock duo, Deap Vally, performed live at the iconic Al’s Bar, now known as the Rogue Collective. 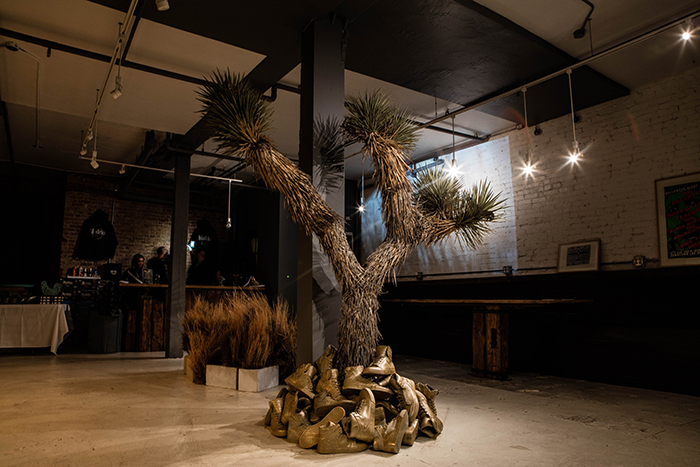 Once a venue known for having hosted bands such as Nirvana, the Red Hot Chili Peppers and the Misfits, is now a rad lifestyle boutique known as, the Rogue Collective. 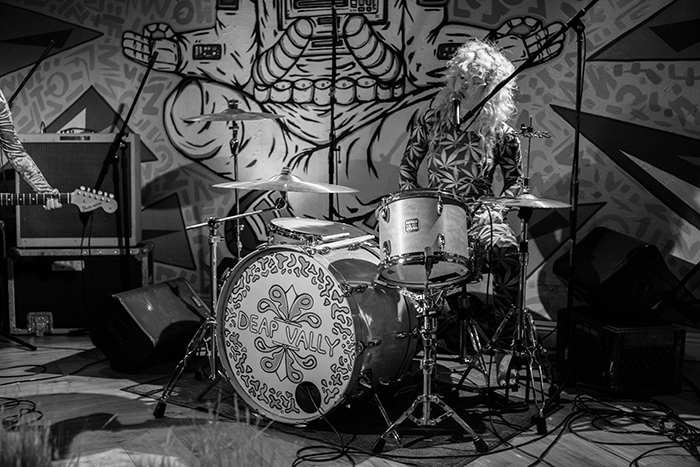 For one night, we took over the legendary venue for a party to remember. 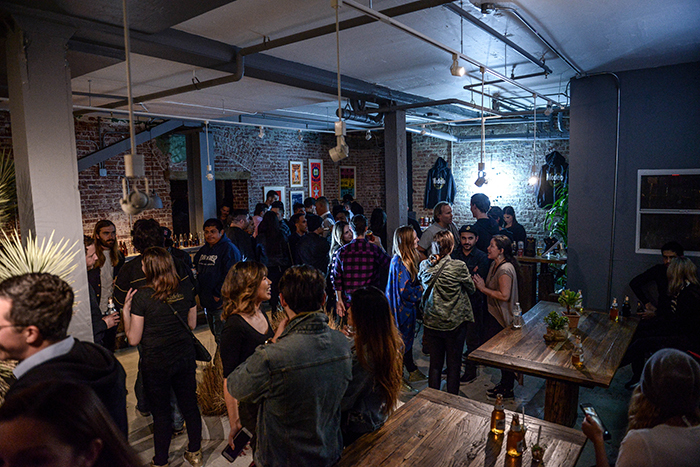 The charity, Inspire Artistic Minds, came out and served cervezas all night to our guests as they checked out the collection throughout the space. 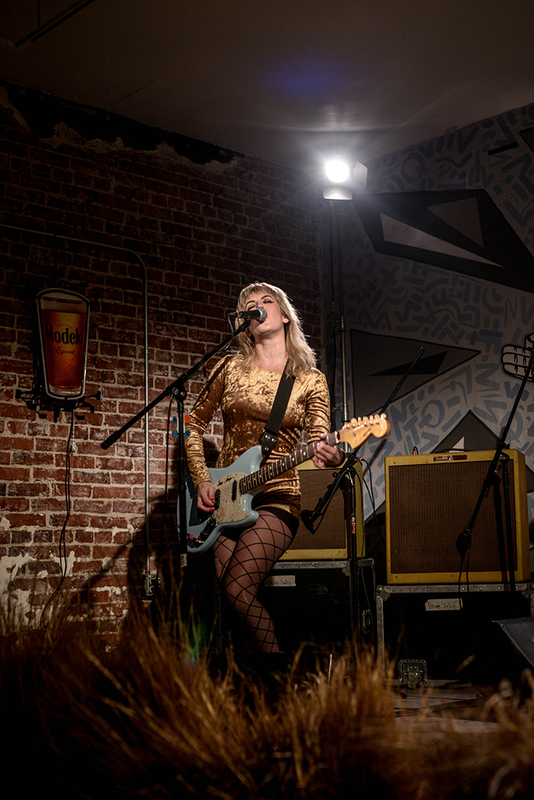 To take things to a whole new level, Skullcandy live streamed Deap Vally’sperformance to give our fans an inside look on the event. With media, SUPRA skate team riders, SUPRA ambassadors, and friends in attendance, the night was a success. 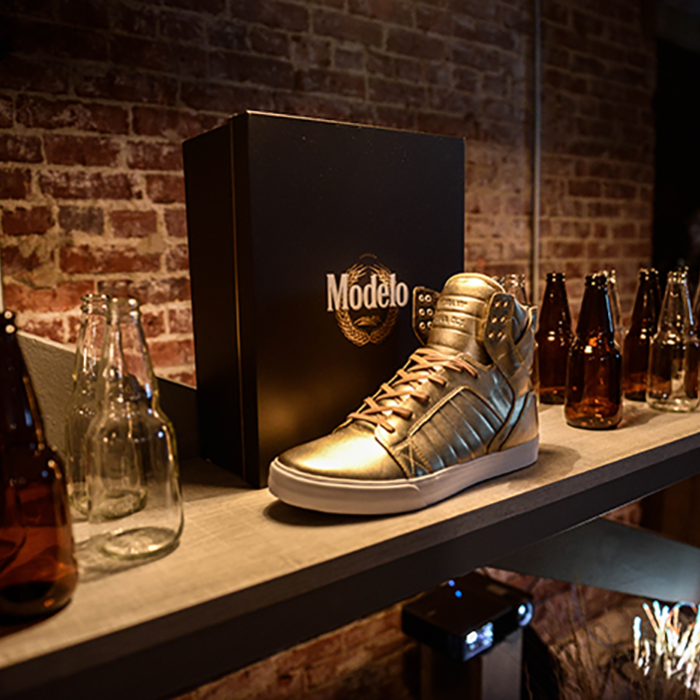 Shout out to our friends at Modelo, Skullcandy, the Rogue Collective, Inspire Artistic Minds, Red O, and LOCALE Magazine for the support! Stay tuned for exciting events to come. To shop the collection visit Suprafootwear.com/Modelo, or visit select Zumiez and Shoe Palace locations.